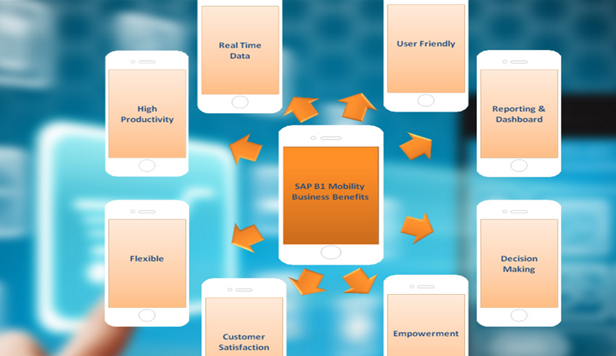 SAP Business One Mobility – ANY TIME, ANY WHERE! Home SAP Business One Mobility – ANY TIME, ANY WHERE! Run your Business at Any Time, Any Place with SAP Business One Mobile Application for Android and iOS (iPhone & iPad) devices. Manage Tasks, activities and approvals – including processing service calls and warranties. Silver Touch has expertise in SAP Business One Mobile Integration, from installation, to implementation and deployment.